Sidestate Ltd is a dependable, family run business in Wolverhampton where we serve you directly without any salesperson. We offer an extensive range of uPVC windows, double glazing windows, doors and more that will give your home an attractive look. 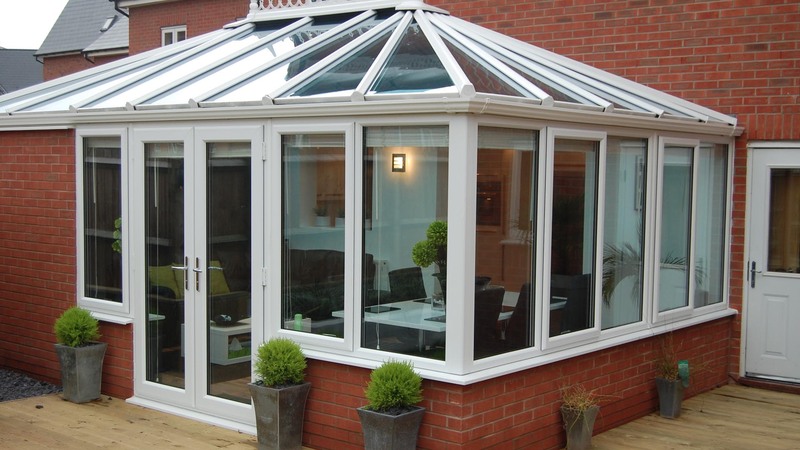 If you have a requirement for bespoke windows or conservatory glass, we are the name you can rely on. 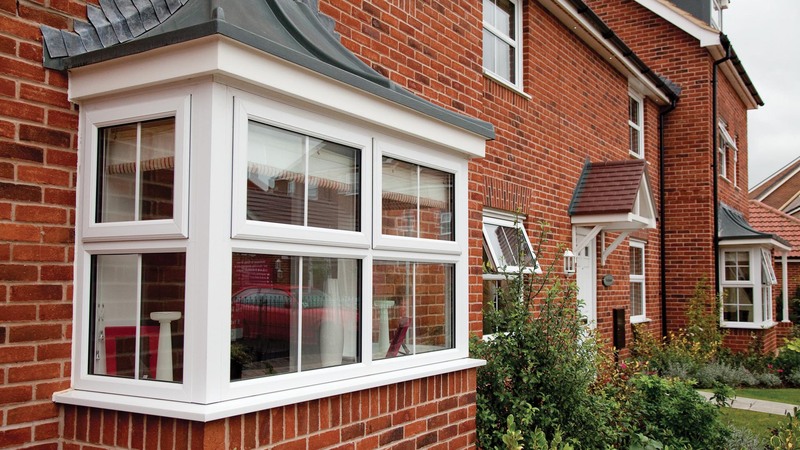 From supplying made-to-measure double glazing windows and doors to fitting them, we are the experts. 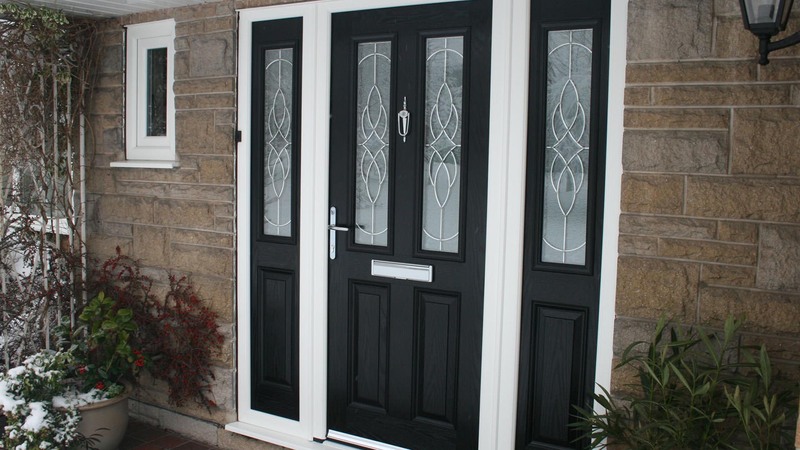 For installation, repair or supply of high quality uPVC windows, doors and more, contact us anytime on 01902 459 300. We will be happy to assist you.